Can't say I would want to switch places with any character, to be honest. I have this book! I really want to read it soon. 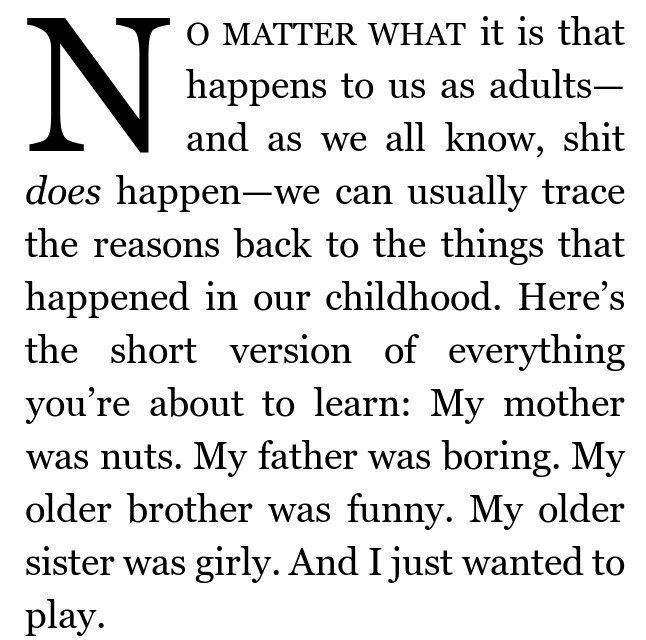 I don't read memoirs, but it is a genre I wouldn't mind exploring. I hope you enjoy this one! 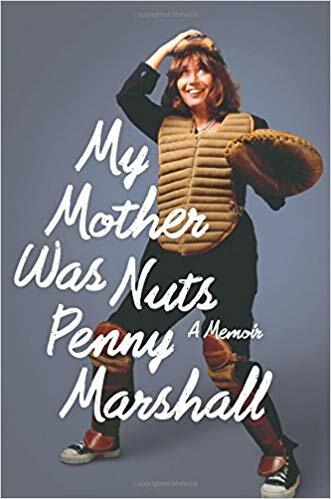 The book on Penny Marshall looks wonderful. I bet that would do well on audio, if she's the one narrating. I used to love her on Laverne & Shirley. It was so sad when she passed away. I had the chance to meet Penny Marshall, Cindy Williams, and some of the other cast members from Laverne & Shirley. One of them (Not Cindy) didn't have a good thing to say about Penny. I shocked that a how candid the person was in what they told us about her. I'm shocked someone was so candid to speak ill of her. Even though her and Cindy had tough times, they always stayed friends. 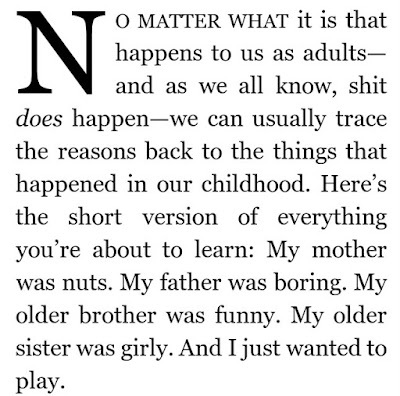 It's really a great read. As for the Linky, if ever you cannot find it, just leave your url in the comments and I will add it. I usually catch your posts on Bloglovin, and can add if you don't. Not a problem. I made it!! Oh, what a great book choice! Hope you find the book fun and interesting. I don't read very many memoirs, but this one looks like an entertaining read. I always liked Penny Marshall. 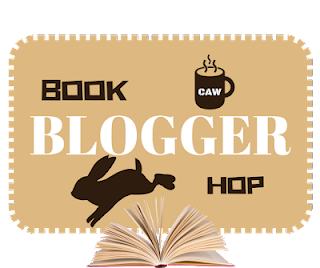 On your blog hop answer - This question was an interesting one and I had to reach a little to come up with an answer.